Volvo, the founder of the three-point seatbelt, is irrefutably the best brand for vehicle safety. 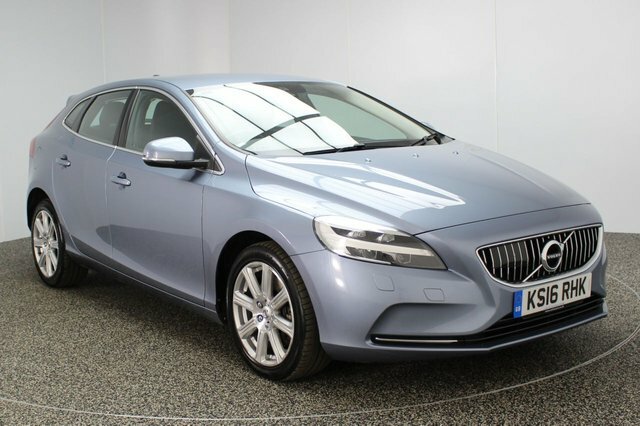 But safe doesn't necessarily mean dull, as the gorgeous S90 proves. Even the brand's classic vehicles offer cheap running costs despite their top-quality feel. 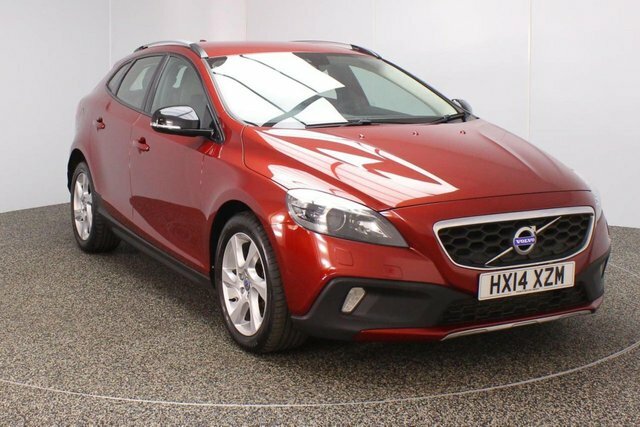 Price checks on our used Volvo V40 cars are done on a regular basis at Dace Motor Company Ltd, so we can ensure that we are offering the lowest prices in Stockport! 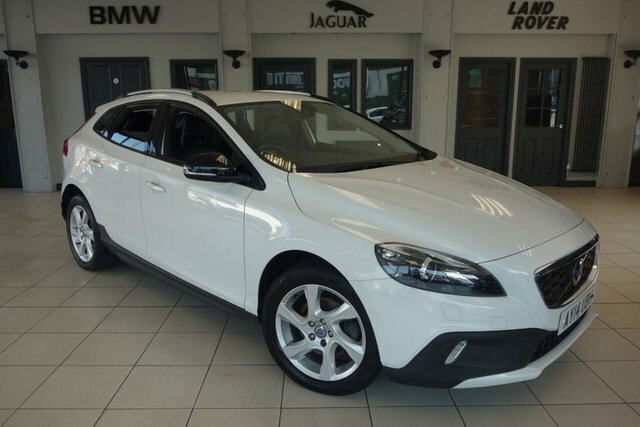 If you see a like-for-like Volvo V40 model at a main vehicle dealer, we will gladly beat their price! 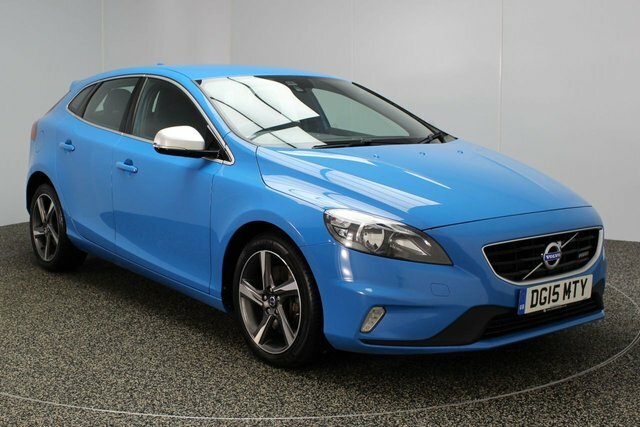 Stockport is just a 20-minute drive from our exceptional collection of second-hand Volvo V40 cars. Drive past the Audenshaw Reservoir to Reddish and you will find our site on Greg Street.